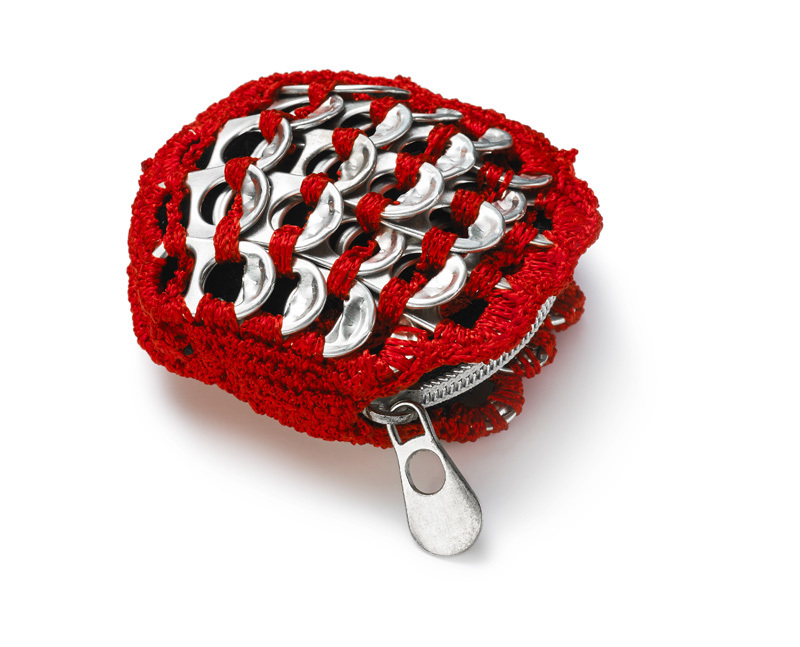 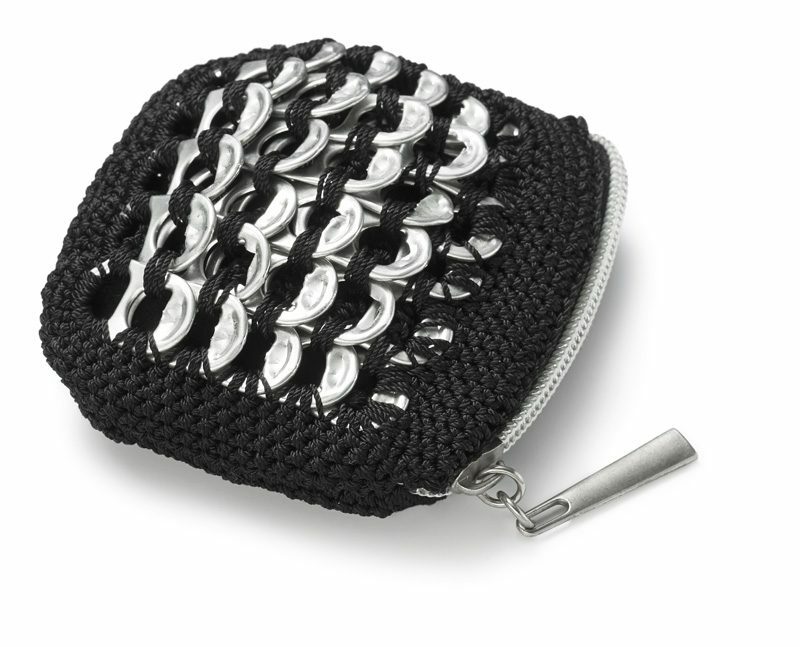 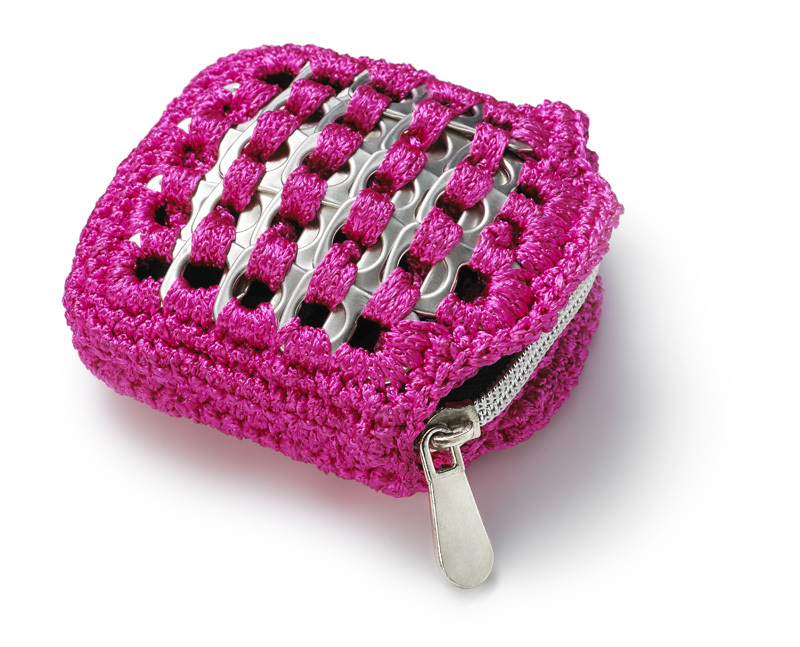 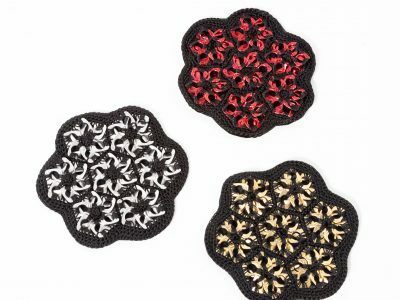 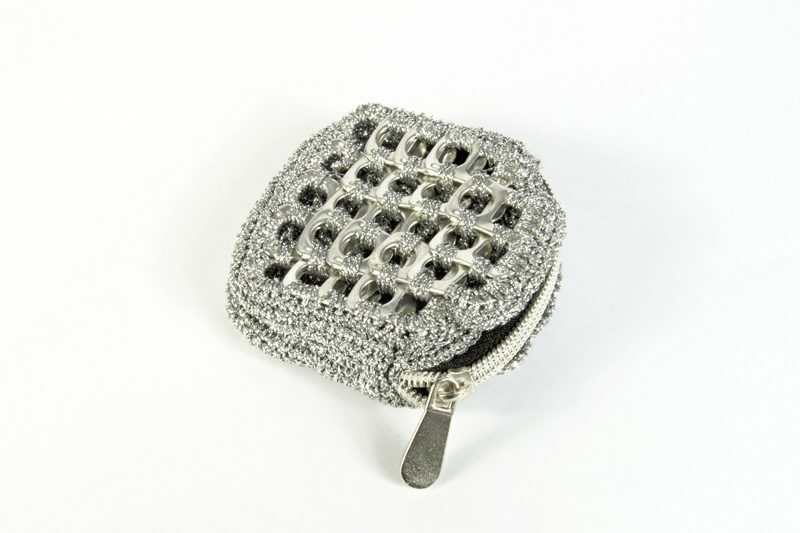 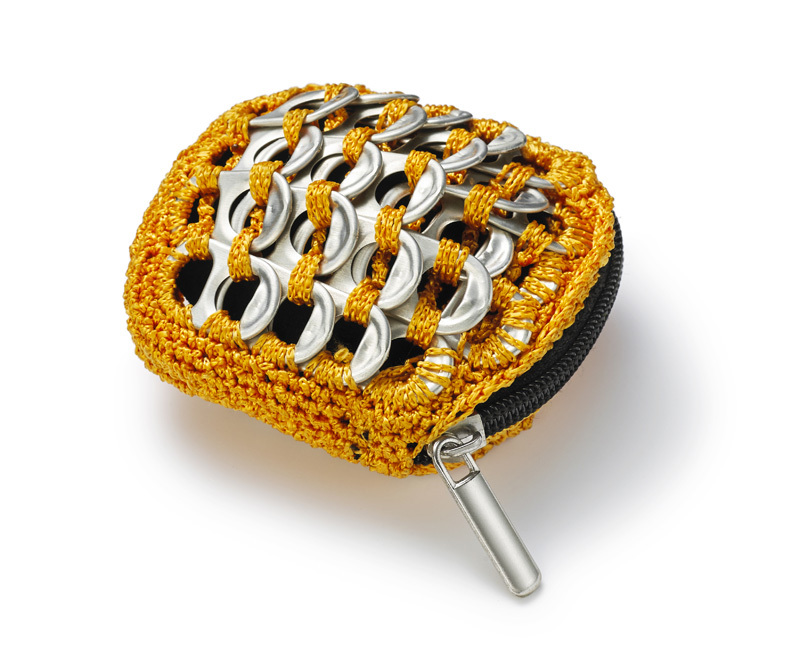 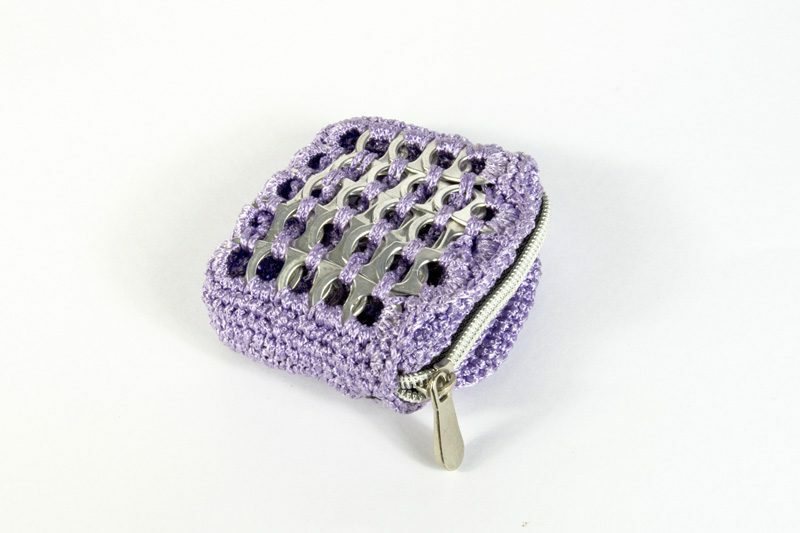 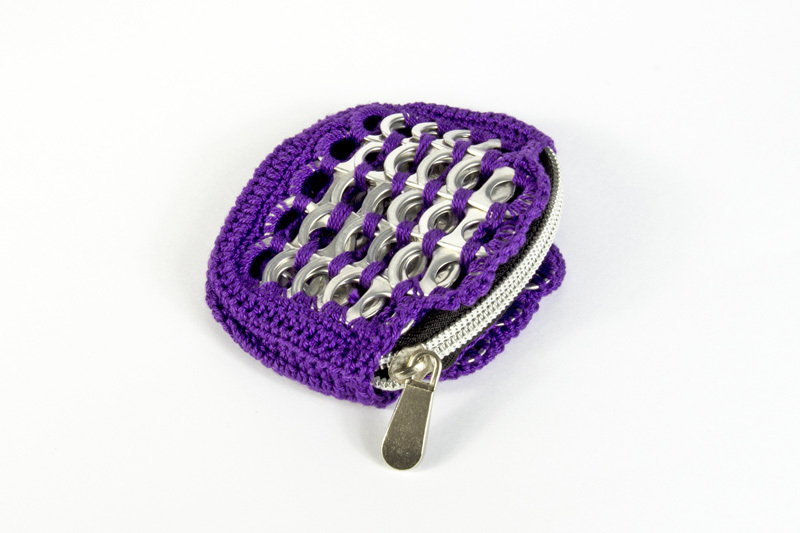 Fun crochet ring pull coin purses, suitable for children and adults. 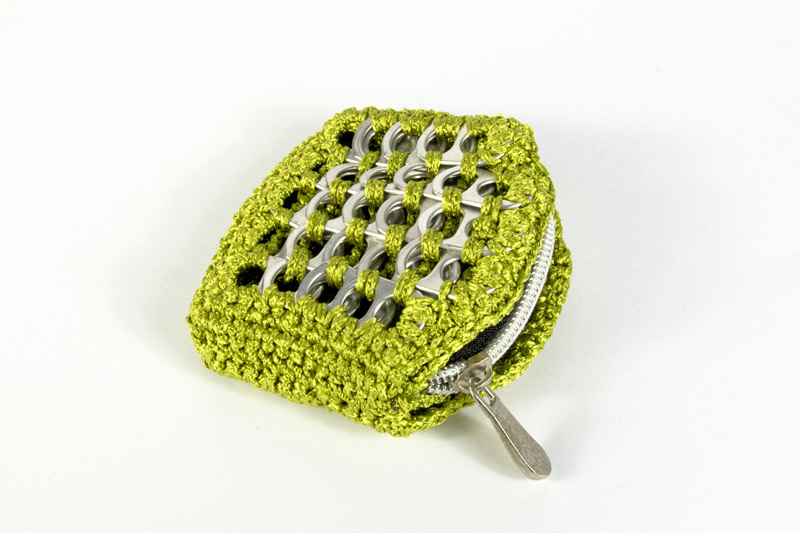 Stylish mug mats for any home, made from upcycled ring pulls. 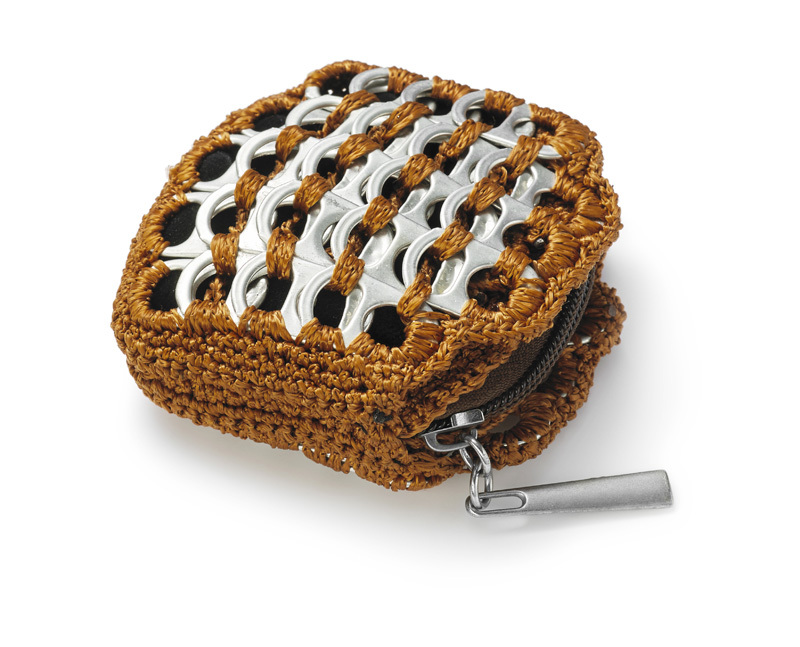 Handy pocket size pouch for coins or keys, made from upcycled ring pulls with magnetic strip to seal. 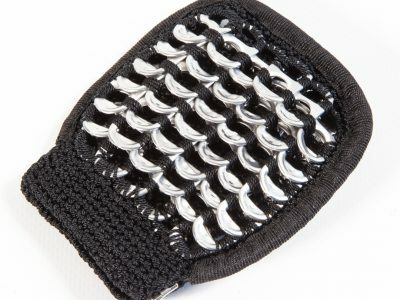 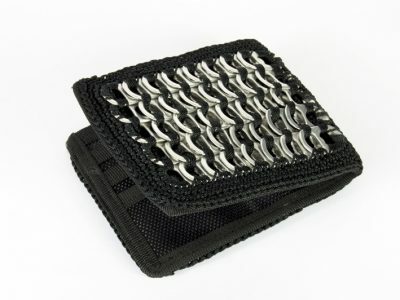 This wallet is the ideal size to fit in your back pocket, made from aluminium ring pulls, it is extremely durable.